Our 2017 North Coast Rosé is now available to the general public. With fruit from four vineyards, including Manchester Ridge, Black Knight, Suacci and Bacigalupi, this all Pinot Noir rosé blend showcases a taste of each vineyard for an effervescent and refreshing wine. 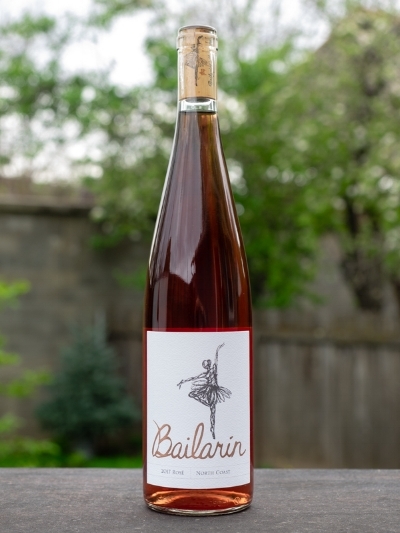 This rosé is a dynamic, light bodied wine with balanced acidity and fruit. Bright cranberry and raspberry preserves on the nose. Mouthfilling while lingering on the palate with notes of stone fruit, cranberry and watermelon.